LF&E operate to the highest Government and Regulatory standards in refrigerated transport compliance to provide our customers with exceptional high service levels. To assist us in achieving this we employ and work above and beyond SOP’s (Standard Operating Procedures), GDP standards (Goods Distribution Practice) and industry standards. Our commitment is to conform always to the Good Distribution Practice (GDP) as recommended by the MHRA (Medicines and Healthcare Products Regulatory Agency) to provide you with peace of mind. Standard Operating Procedures (SOP) are in place for all stages of our business ensuring efficiency, quality and uniformity of performance. This assists us with maintaining regulatory compliance and improves communications and service levels between our teams. 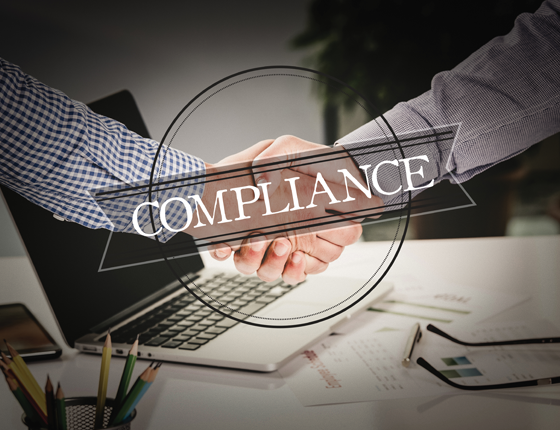 We openly invite customers to audit our compliance processes, assured in our controls this provides confidence through transparency to assist in building strong partnerships with you our customer. Every vehicle we put on our fleet has to be temperature mapped before it is released to carry goods for customers. An audit record of this is held and is inspected every 90 days for ongoing compliance. Each delivery is presented to your customer with not only a delivery temperature print out at the point of handover, but also a full journey record from loading through to delivery completion, therefore guaranteeing you a full journey audit. A comprehensive calibration service is employed across our fleet to ensure temperature control is measured and audited every 90 days. In addition our stringent audit processes requires us to check the calibration certificates of the calibration machines to track accuracy and eliminate faulty test equipment. Be reassured your goods will be transported with temperature accuracy. We comply with MHRA guidelines when handling & transporting medicinal products for human use.